The Trials Are Upon Us. 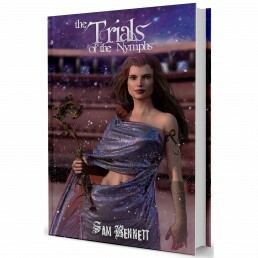 – Sam Bennett’s The Trials of the Nymphs continues Taisiya’s story with the vivid imagery that captured readers from the very beginning. Artist Levi Linn brings all characters to life with stunningly detailed illustrations throughout the story. 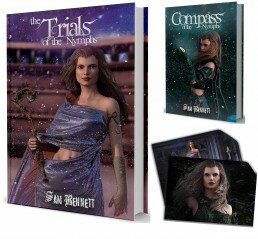 Copies of The Trials of the Nymphs purchased here will be autographed by both the author and illustrator. About the Book – Taisiya’s Trilogy continues with The Trials of the Nymphs, which sees Taisiya, Zara and Lahara arriving at the island of the Nymphs. Each Elder Nymph puts Taisiya to the test, and to win their allegiance will not be easy. 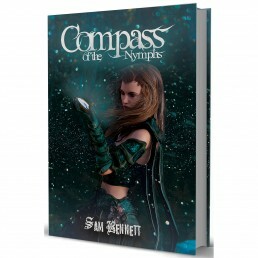 A series of obstacles and trickery awaits, as the Elders of Water, Earth, Fire, Light and Darkness try to determine if Taisiya is the one destined of fulfilling the prophecy to defeat Adrasteia and save their island. With her parents still in the clutches of the wicked Queen Adrasteia, Taisiya must prove her worthiness to the Elder Nymphs before time runs out. 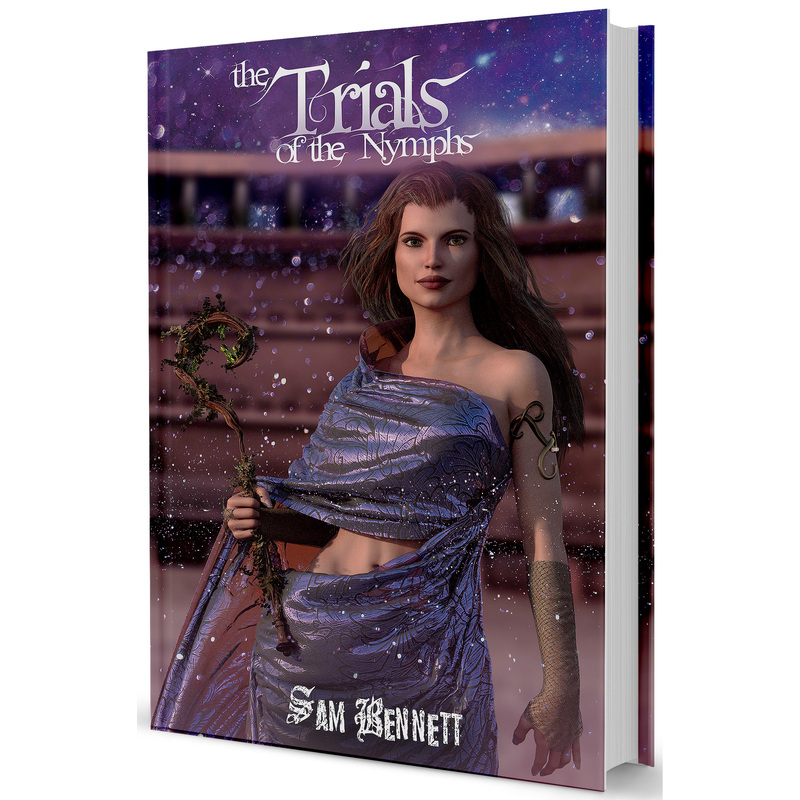 Please Note – When you buy The Trials of the Nymphs in Paperback from Sam’s official store, your copy will be autographed. If you would like your book made out to a certain person, please leave the name(s) to whom the book should be personalized in the order notes.